Over looking Port Phillip Bay on the Mornington Peninsula, Peninsula Grammar provides a world-class education catering for approximately 1,400 students. 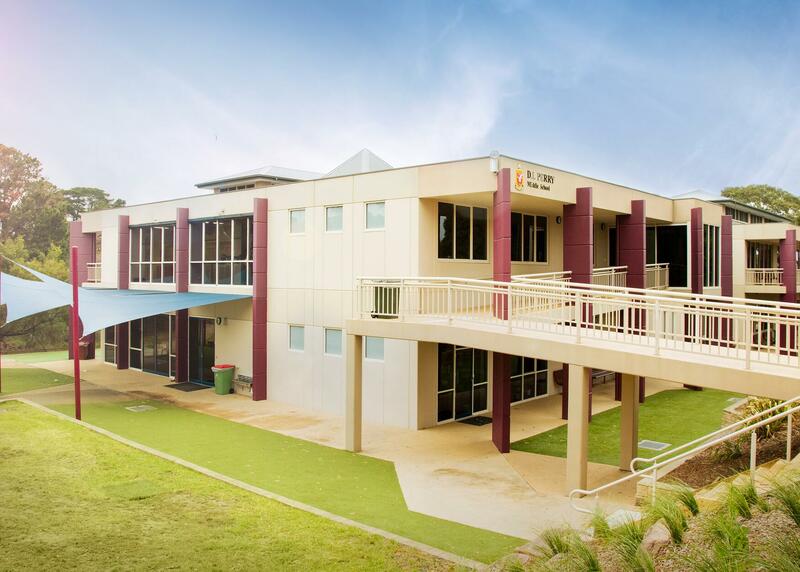 The school collectively consists of many unique facilities including boarding houses, arts technology centres and sporting pavilions, all requiring a unique painting maintenance solution. Together the Higgins management team developed a tailored solution to manage the varying needs of The Peninsula School over a three-year period. The key to this project was targeted maintenance where it was needed most, and a flexible maintenance schedule for the school to use as they required. A team of 20 painters was on hand to complete all of the work within the very tight time frame. There was no compromise on quality or safety either, since the team used the Higgins’ ISO certified HOW system, which has live site based reporting.